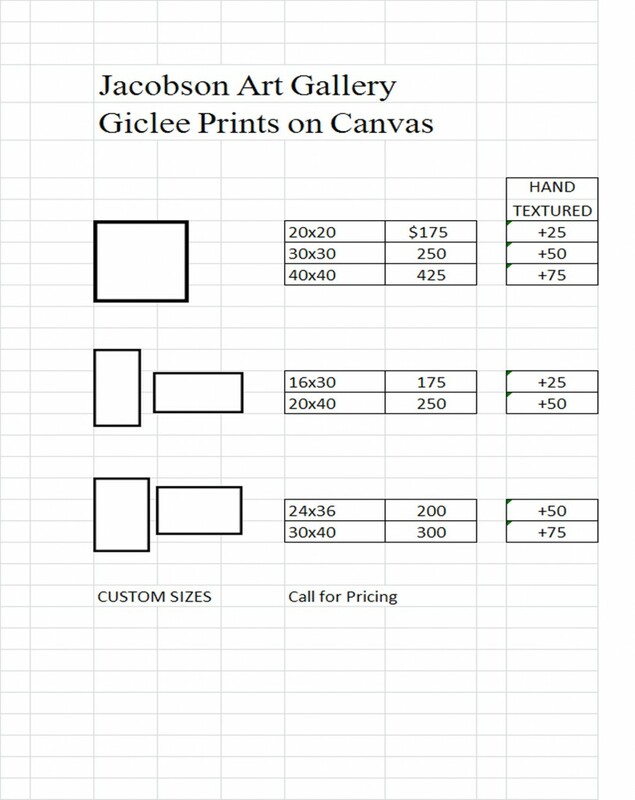 Email: jackiejart@aol.com for shipping charges and delivery dates. All order shipped FedEx in USA and Canada. Artwork shipped to Canada is Duty and Tax Free.